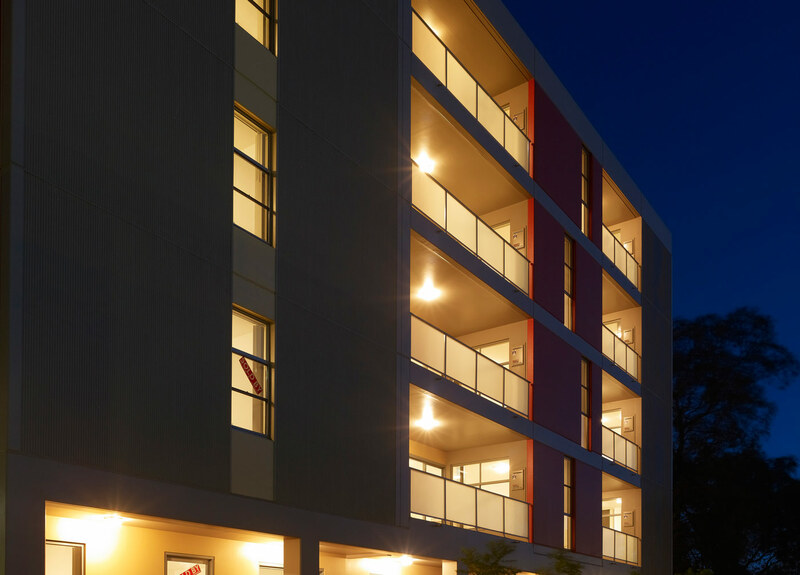 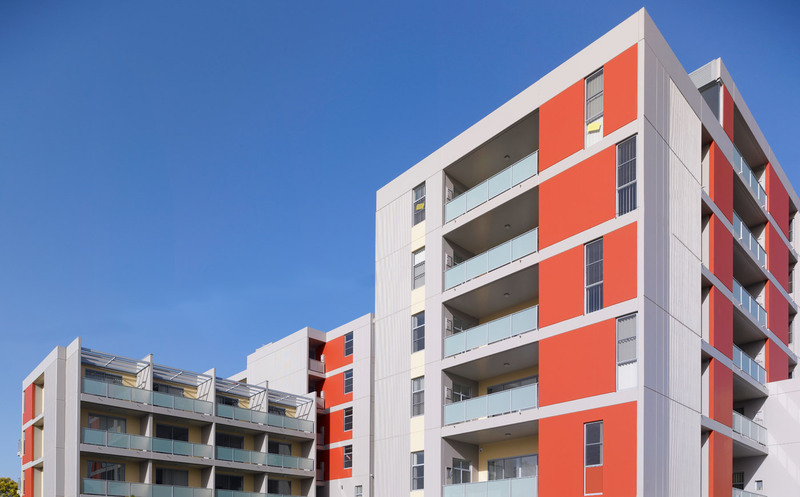 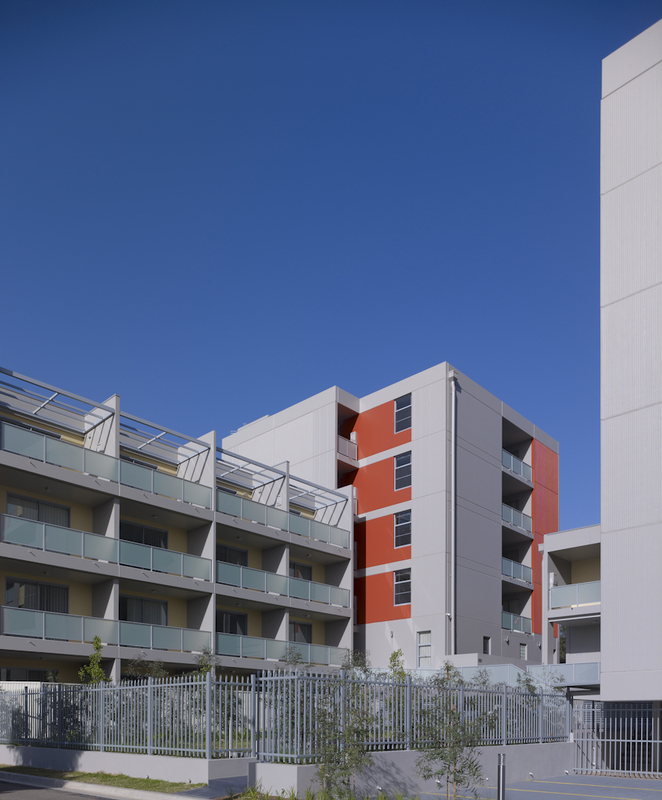 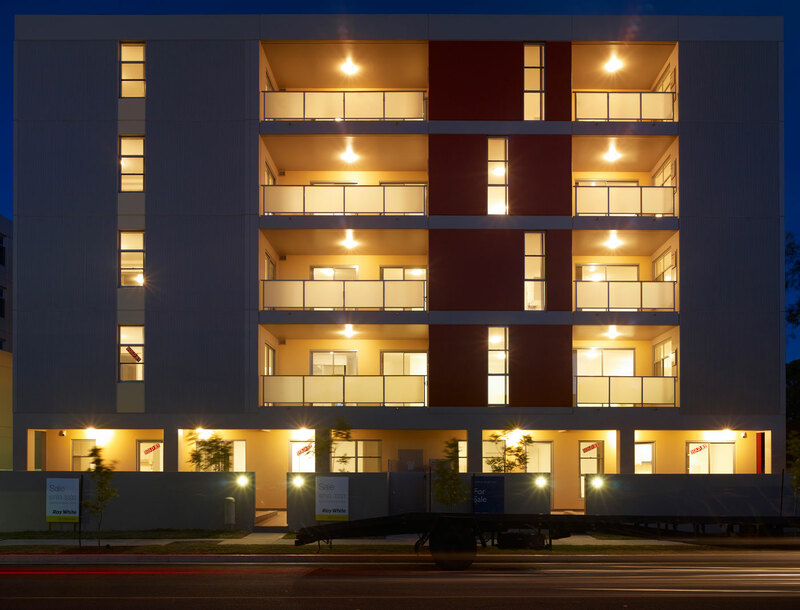 Built by Kane Developments as the first multi-storey apartment building in Yagoona, this development of 39 apartments and 3 commercial suites heralded the rebirth of Yagoona's shopping strip and encouraged much needed new development in this overlooked suburb. 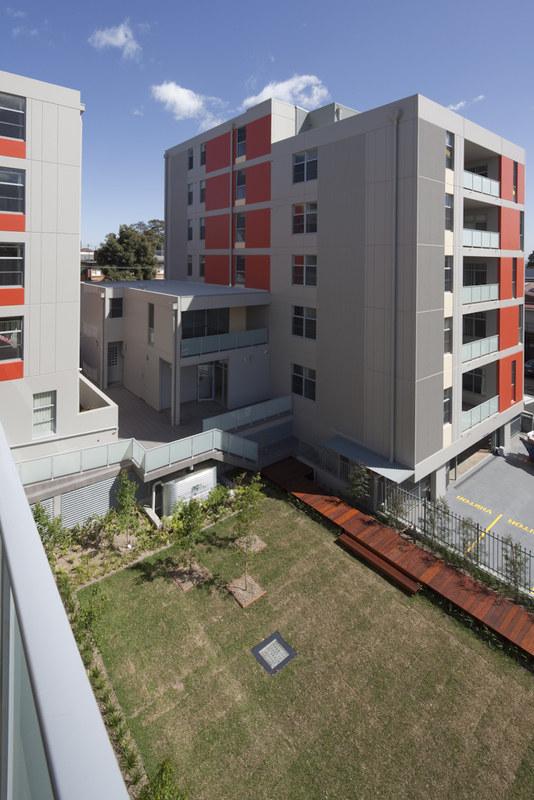 Setting a new benchmark for apartment living in the South West, these cleverly designed apartments provide wonderful living amenity around a pleasantly interactive garden core - the majority of these apartments were sold off the plan. 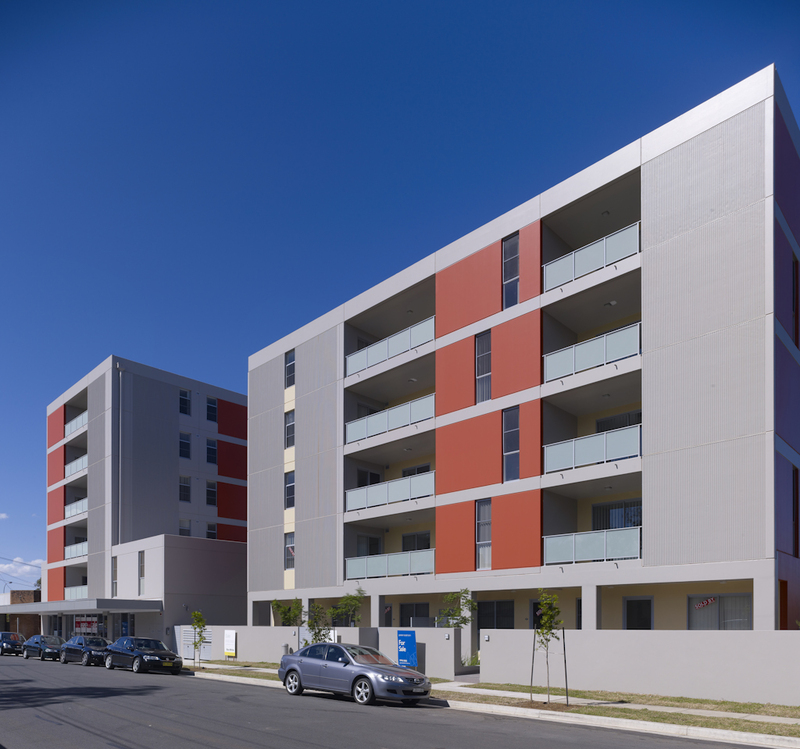 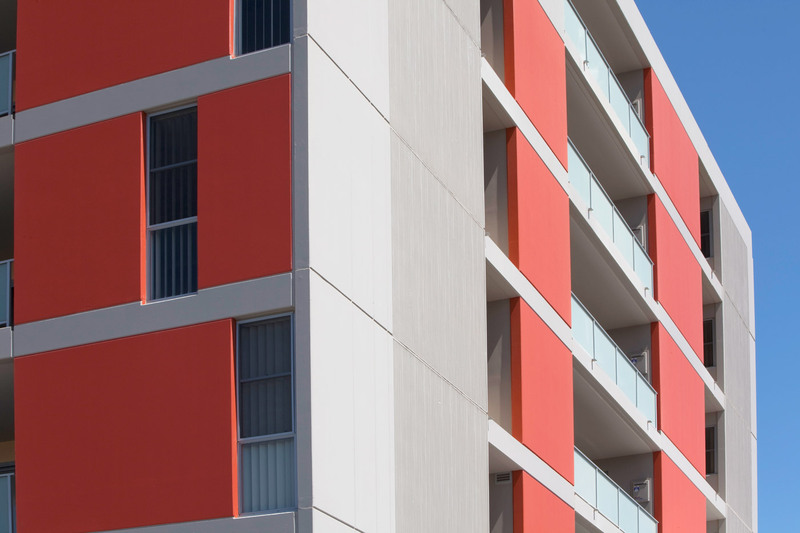 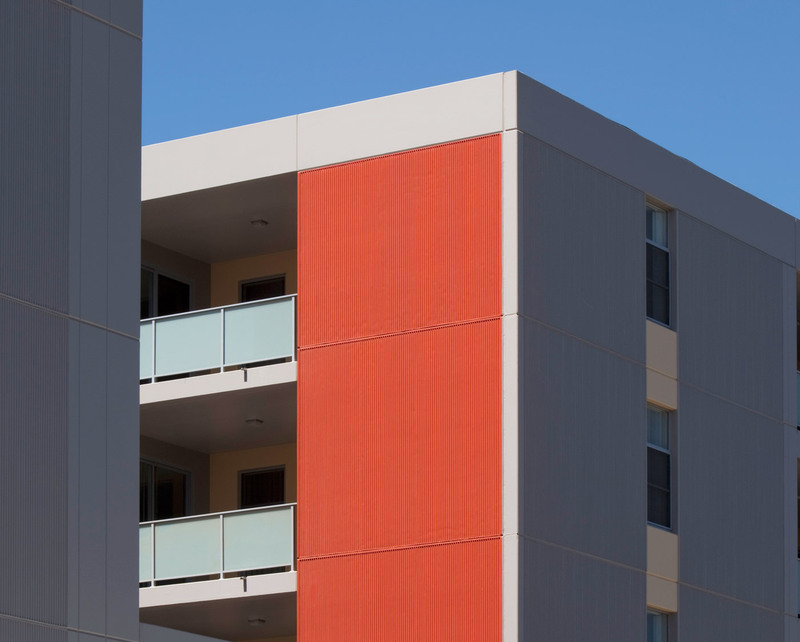 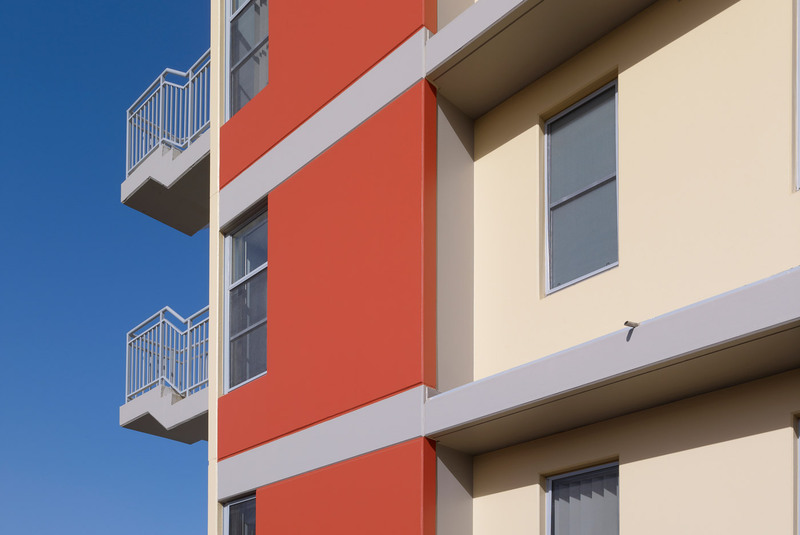 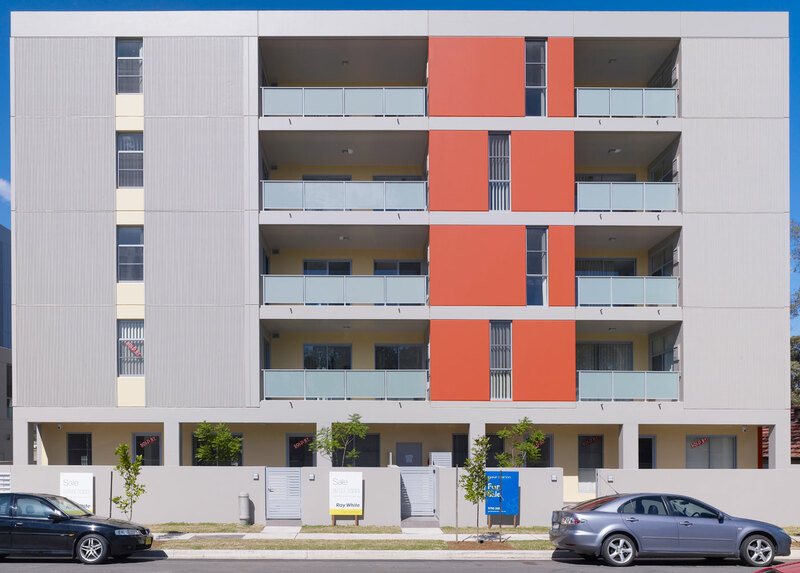 With easy living and low maintenance in mind these concrete precast apartments will weather the ravages of time easily - no cracking render, no fading paint and no unsightly water stains on balcony edges. 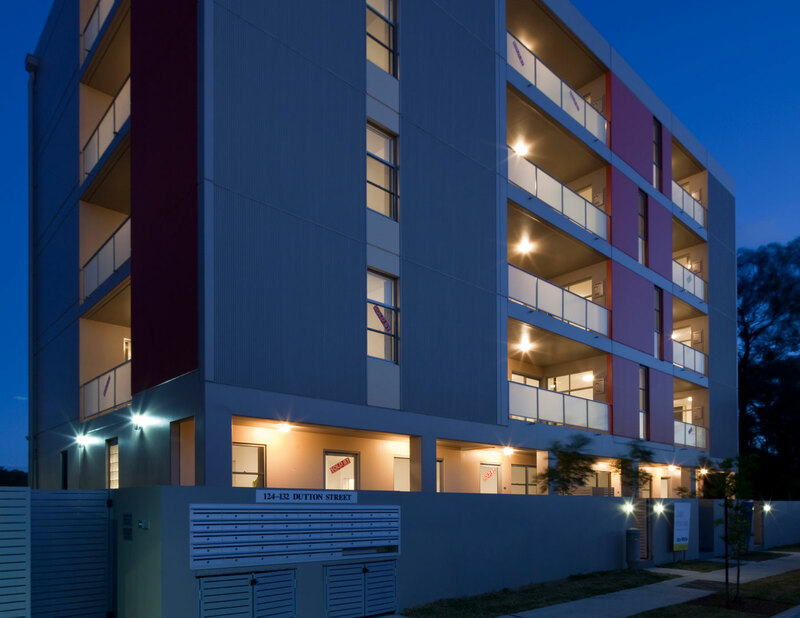 Representing all the hallmarks of the JSN Hanna Group - a great location, a well built structure with longevity, low maintenance and pleasant living amenity in mind.